Izola Shipyard is located on the coast, in the northeastern part of the Peninsula, near the historic centre of the city of Izola. 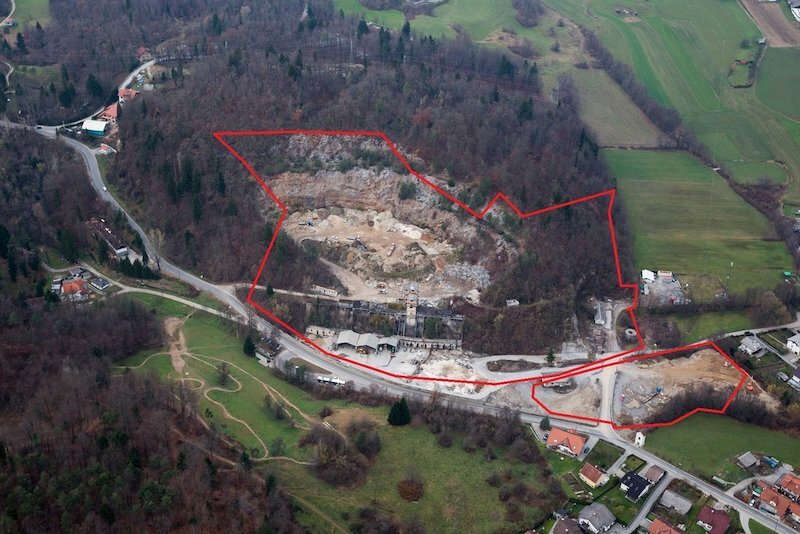 The land plot has ruined shipyard facilities and industrial equipment suitable for demolition. The land is easily accessible and has a good utility infrastructure. 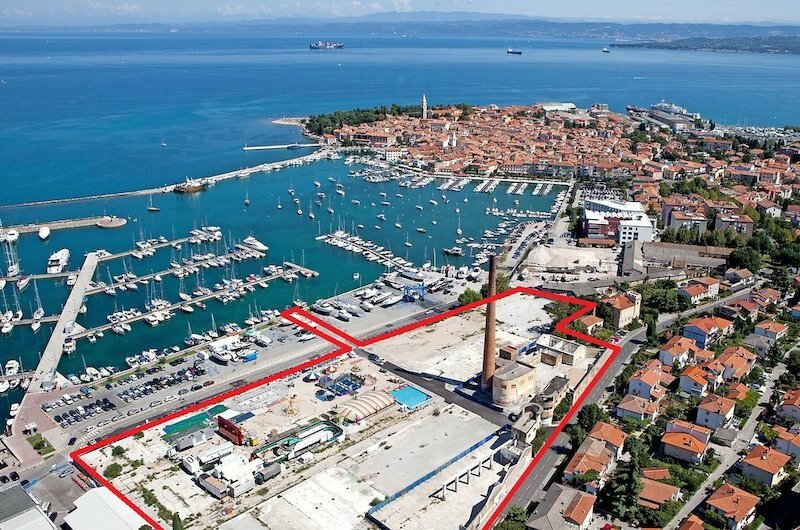 This is an excellent location with great development potential near the Izola Marina. 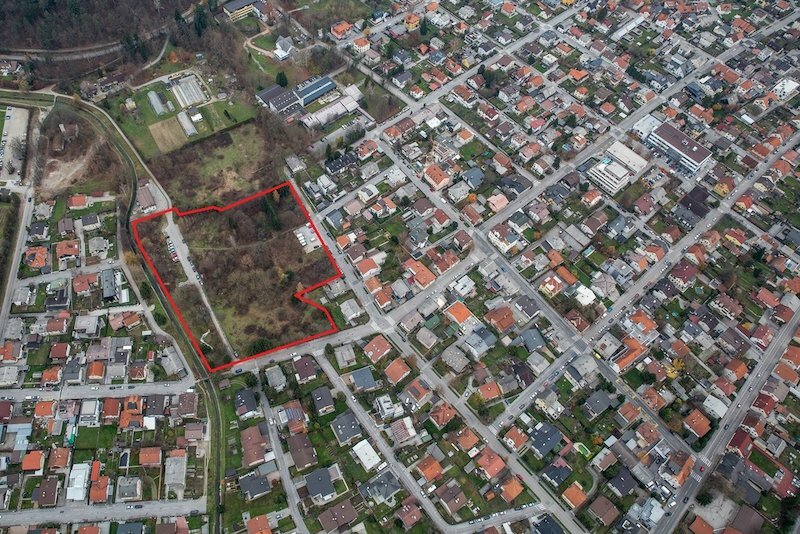 The plot is located in the Izola district and is close to a road and a bicycle track that easily connect with the city centre. Firstly, this abandoned land complex offers the opportunity to become a magnificent contemporary residential district. 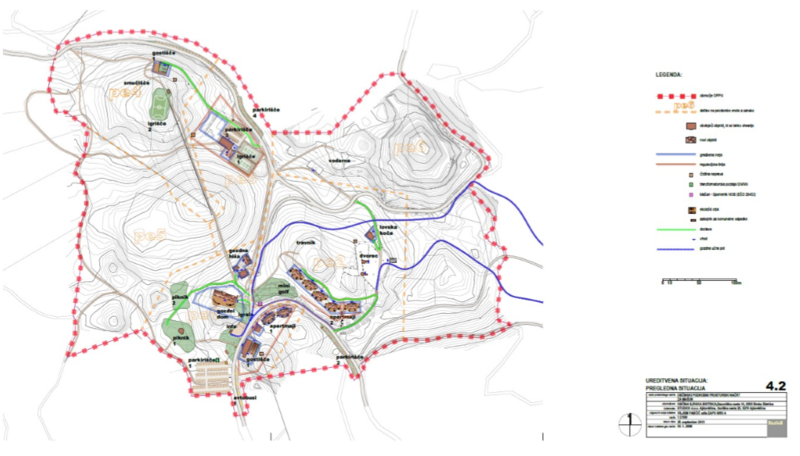 It is composed of 14 plots with an area of 44,511 m². 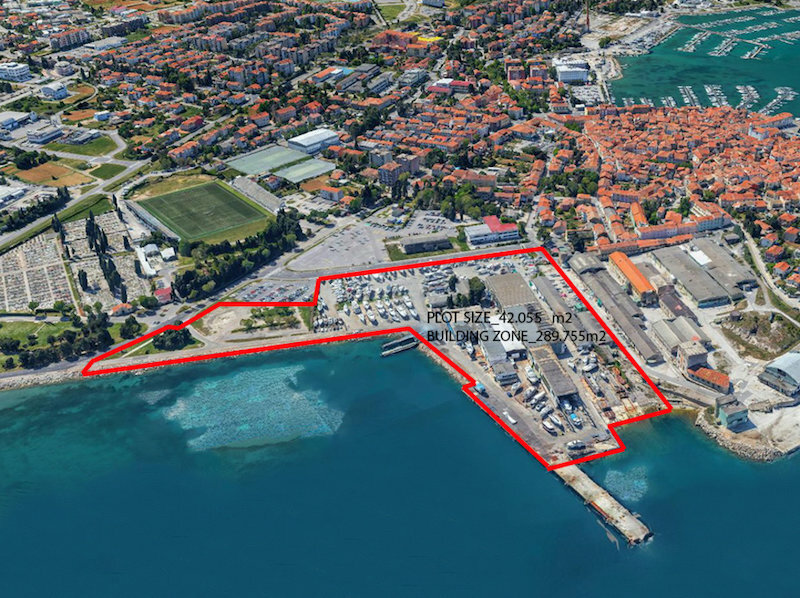 An attractive transport location for the arrangement of a tourist location with a water environment surrounded by green unspoiled nature, with catering and accommodation, as well as outdoor sports and recreation in the immediate hinterland of the Croatian littoral, Trieste. 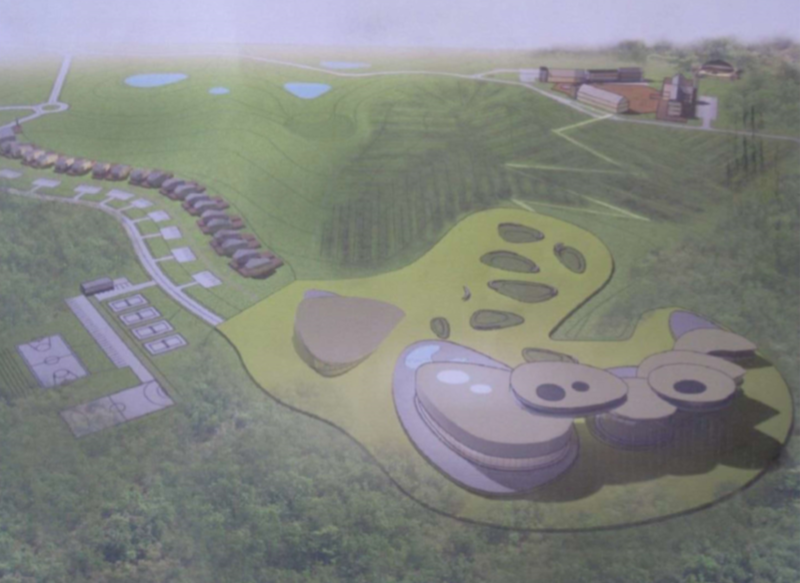 The aim of the project is to create a representative and unique tourist resort for providing top-quality services. 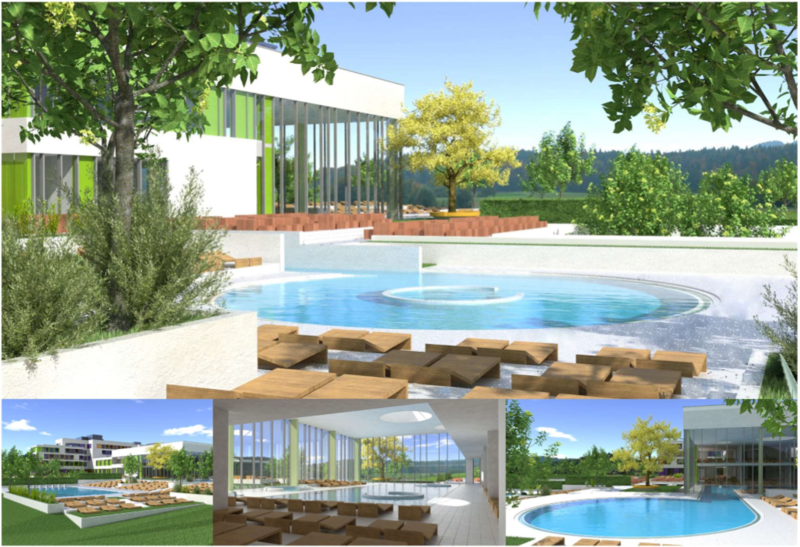 The Municipality of Šmarješke Toplice is known as a health spa municipality and a well-known tourist area where there is considerable potential for the development of world-class tourism. 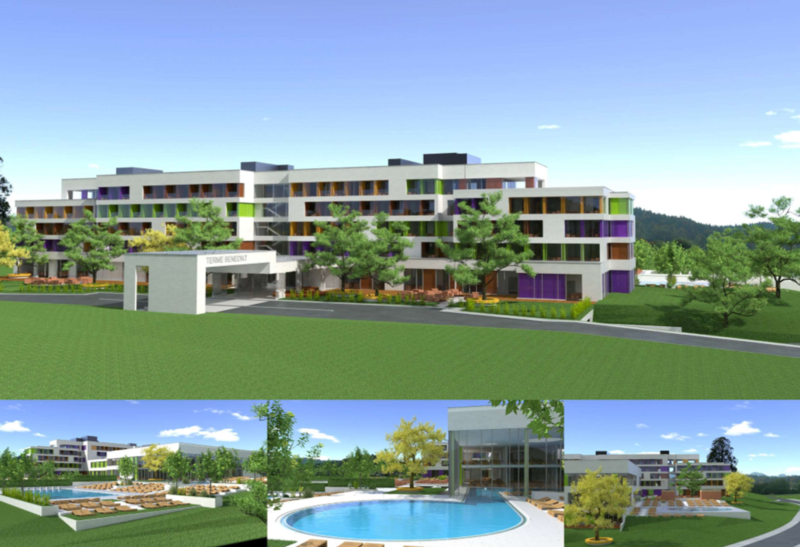 In Rozna Dolina, one of the most attractive residential areas in Ljubljana, is where this land complex is located. 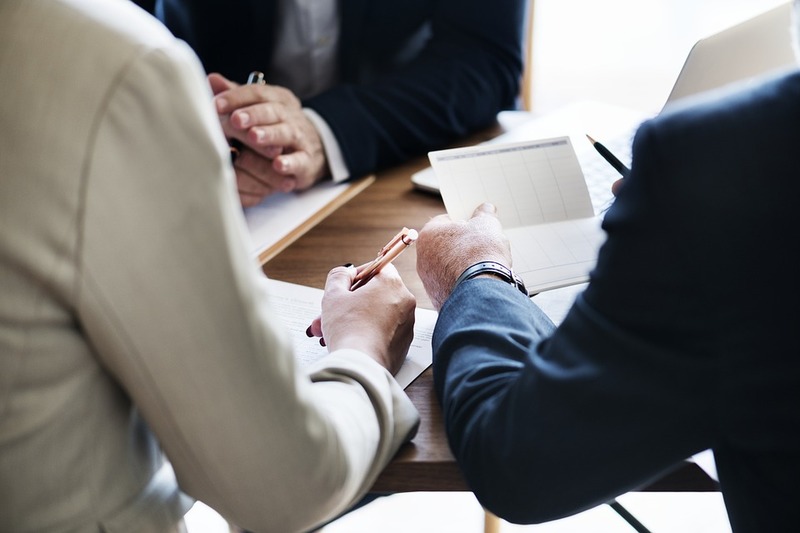 First of all, its excellent infrastructure in public services and its proximity to the ring road and the center are two of the great advantages of the site. In the municipality of Benedikt a borehole for the exploitation of geothermal energy has been explored. The max capacity of the borehole is ca. 50 l/s of water, which has a temperature of 80°C: when cooling 50 l / s of water with 80 ° C at 30 ° C, a heat transfer of 10,5 MW is obtained, when cooling 50 l / s of water from 80 ° C to 60 ° C, a heat transfer4,2 MW is obtained. In municipality of Benedikt is a hole with hot water. It is usable for: geothermal power plant, medical-thermal treatments – tourisem, aquaponic – food production. 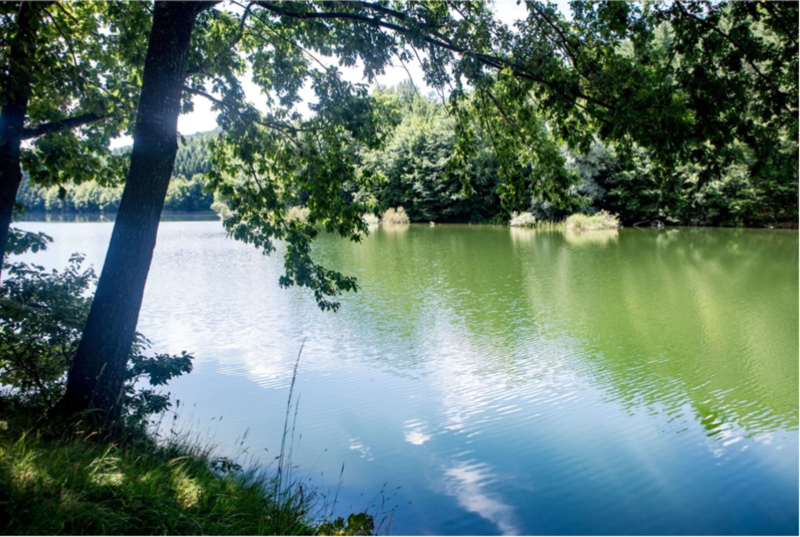 Mašun represents a tranquil tourist centre intended for hiking, cycling, admiring nature – Natura 2000, which is complemented by related programs. The existing guesthouse can be enlarged with the existing activity and outdoor garden. Municipality would like renovate the old building, revitalize the area and develop a new NGO, cultural and tourist centre at the place. Maternity hospital is a 3 store building, with app. 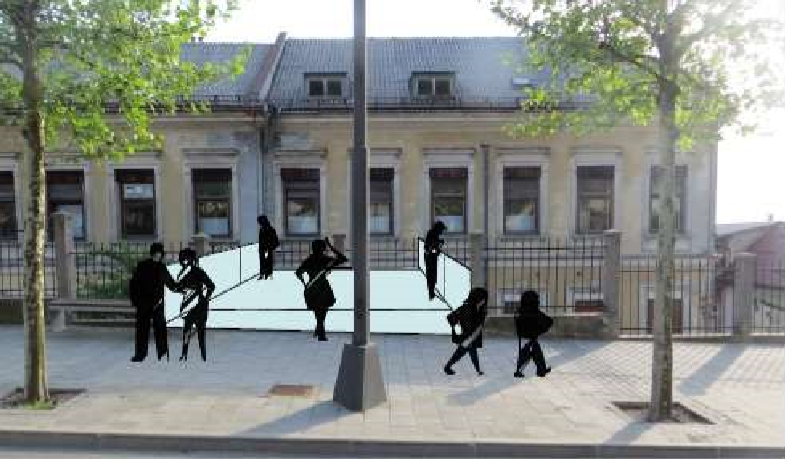 1.300 m2 and 8.300 m2 area around place, municipality would like to revitalize the building and the area. 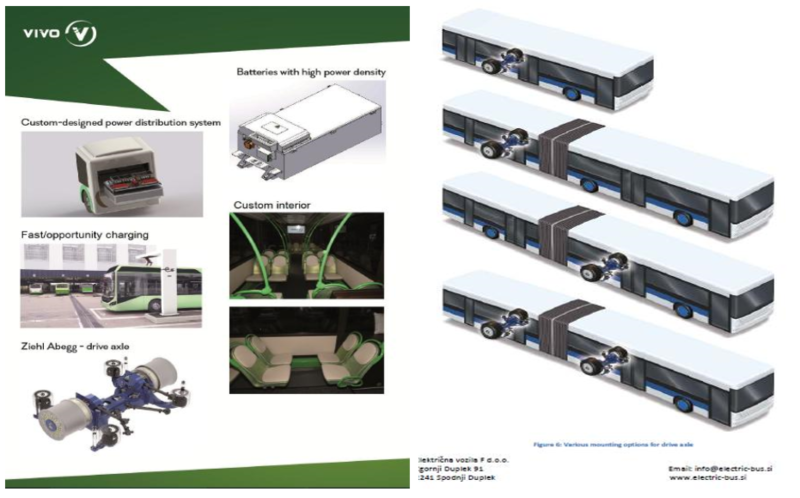 The basic idea of our project team was to produce new electric buses and conversion of used diesel buses with components with highest quality to 100% electric buses with up to 5-year warranty.